So let’s say, for the sake of argument, that your neighbors did actually have free access to your backyard. For some, the backyard is like that one closet, packed full of stuff you would never show your guests. Dr. Green Thumb is here to make sure that, if your home is abducted, your backyard matches the beauty of the front yard. We would begin with a comprehensive assessment of what your goals are for your backyard. 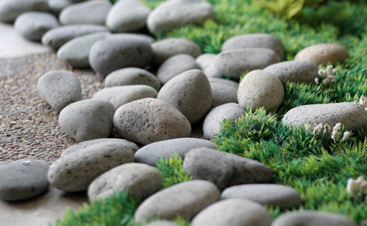 The options are almost endless as we are experts in most all aspects of landscape design, patio and retaining-wall construction and flowerbeds. We want to make your backyard something to behold, an oasis from the outside world. 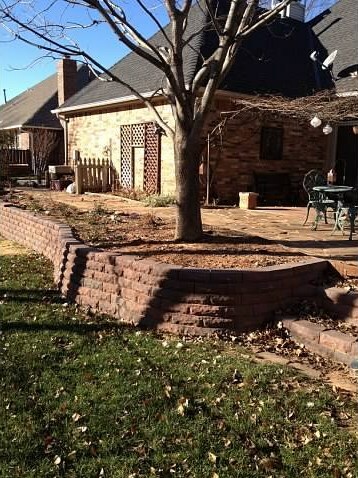 Let’s put up the best retaining wall in Edmond, top it with gorgeous landscaping and maybe even a fountain. 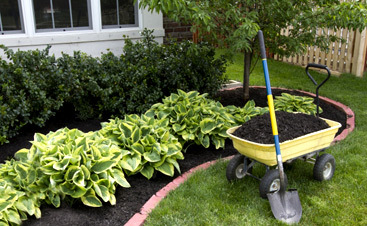 So give us a call and get that backyard in shape for summer.